The Police of Ea Sup District, the Central Highlands province of Dak Lak, said July 22 that the wild elephant which was found dead on July 4 had been shot. 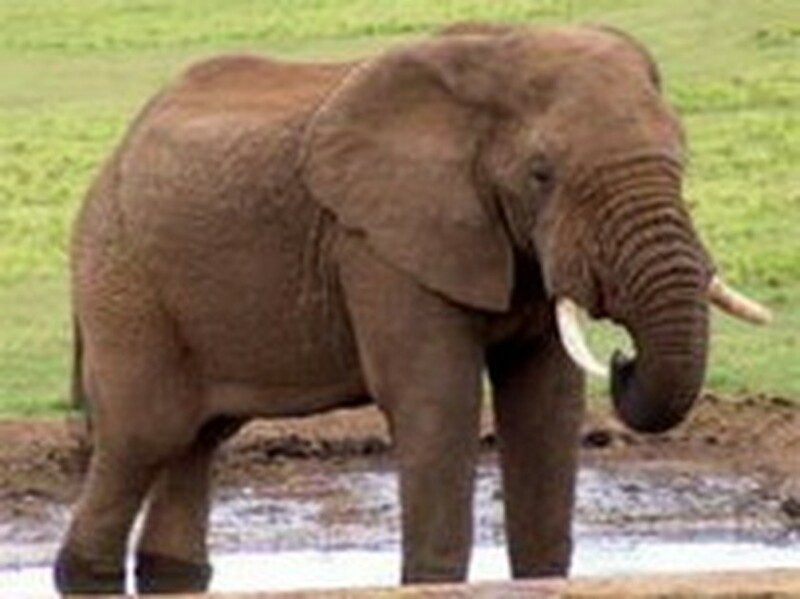 The elephant was discovered in the forest park of Ea H’Mo Forestry Company, without a head and its body rotting. Total three wild elephants have been shot dead in the company’s forest park since early 2008, but the culprits have yet to be found. The police continue searching for suspects.